A few years ago I read an article that was both comforting and disconcerting. It was comforting because after reading it I understood our situation a bit better and I knew I wasn’t alone. It was disconcerting because I didn’t want to accept the reality of what it contained. 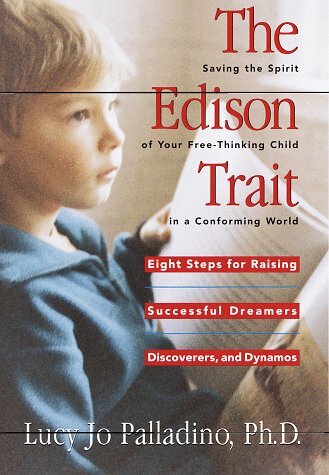 They are spirited individuals who live life with passion and determination, firing out an endless stream of questions and often recklessly pursuing their own desires (like Edison, who wanted to see how fire worked and accidentally burned his father’s barn to the ground). To be clear, Caroline is not reckless or wild. She’s not physically hyper either. But she can be intense and spirited! I admit my heart skipped a beat when I read the bold part. I felt better to be sure. This was when things really started to click for me that Caroline was differently-wired in some significant ways which I later would understand was giftedness. It was reassuring to hear that even the most devoted and patient parents will find themselves stretched in this circumstance because I did feel really stretched. At the same time, I’m honestly not keen on giving up the rest of my life while raising my gifted child. I don’t think it is good for me, David or Caroline for my sole focus to be on challenging my child. 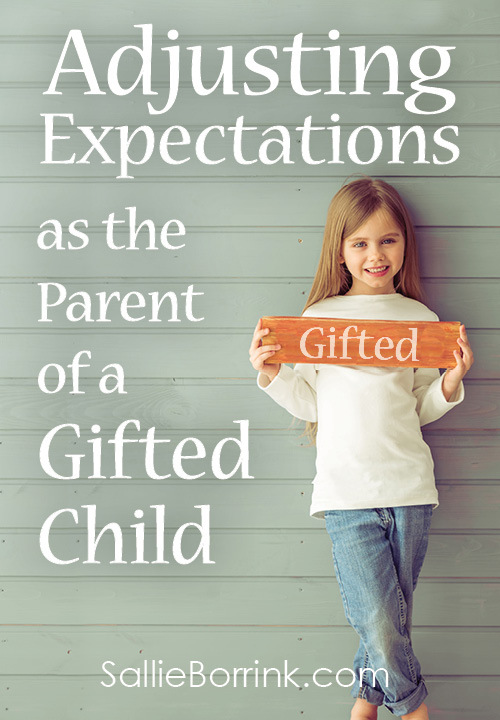 But the reality is that if you have a gifted child it is going to change your life trajectory. It simply is. I’ve had to adjust my expectations for my life. 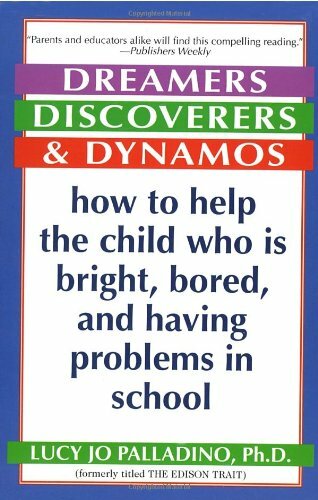 Over the past several years I’ve invested a lot of time in reading to understand my gifted child. That is time that I couldn’t devote to my personal or spiritual life. I honestly don’t get enough introverted time alone to be healthy and whole. I really don’t. I know it has taken a toll on my health. My professional life has taken a huge step back. When Caroline was a baby and toddler there was no time or energy to do much professionally. I have a bit more now, but not enough for it to be satisfying or without stress from taking the time to do it. And because my professional life has taken a huge step backwards, so has our financial life. I sometimes wonder what is going to happen financially to many families in the future who have sacrificed so much in order to homeschool their gifted child. 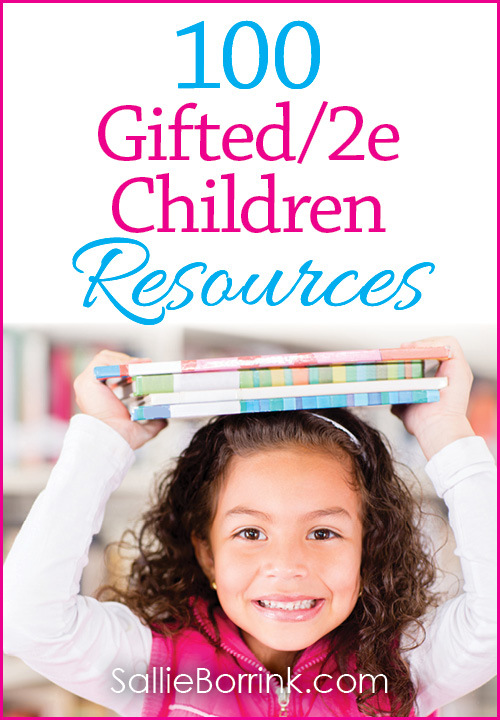 These are the realities of having a gifted child. 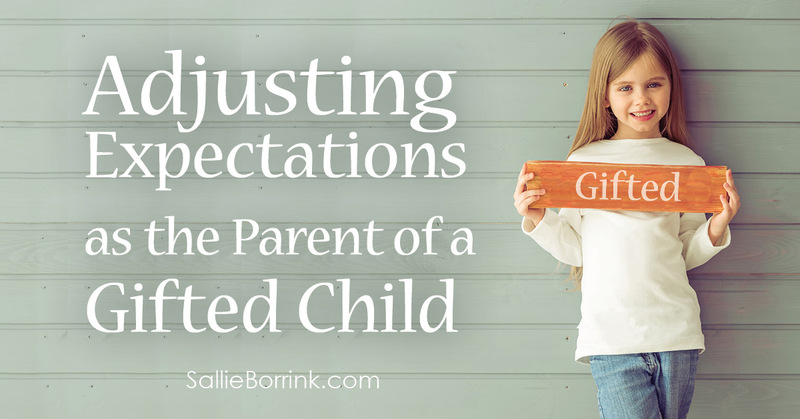 I know that our situation of adjusting expectations is not unique in this regard. I’m sure this story could be repeated in many, many other homes. I’m sure there are parents with many more challenges than the ones I’ve listed above. Has it gotten easier as Caroline has gotten older? Of course. But I think most parents in this situation will tell you that it truly changes the trajectory of your life. While many families might feel that homeschooling is a choice they make, I feel like it is a choice that is made for me. And, honestly, there is something hard about that. I would not describe our children as having quite that level of intensity, but I’m sure that it would nearly kill them to have to sit through a typical day of public school. Church is a challenge for us as well–if there is nothing in the program for them to actively engage with, they will invent their own activities. I had virtually no experience with “normal” children before having children of my own; in retrospect, this seems to have been for the best. Oh, I understand, Sallie! My oldest is not hyperactive, either, but intense, yes! And requiring extra effort from me to keep him engaged, definitely. I also get having the choice of homeschooling more or less made for you, if you want to put your child in a setting in which they will thrive. It’s challenging! Montessori has been a life saver for us. Literally. Since we are schooling primarily in Spanish still, I have extra work to do translating everything, but it has given us just what we need, and my son is thriving in it and able to do so much independently that I can get some alone time that I require…even with two (and soon three) other children, too! I do think that having more children actually helps, too, even though it seems like it would be too much when the first is so demanding. 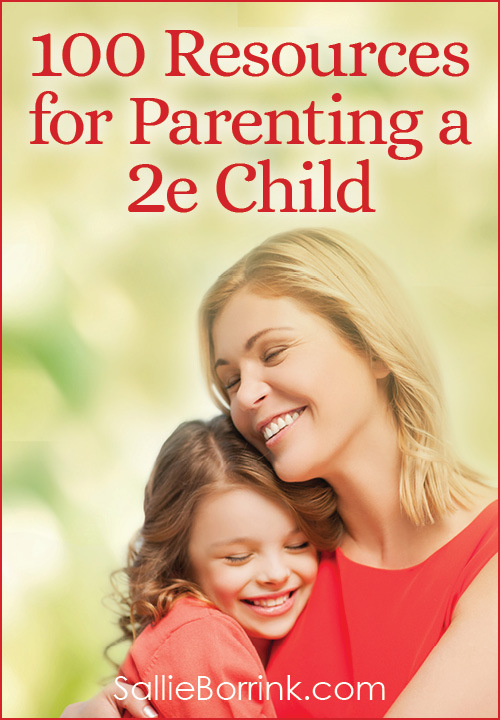 Not that it helps you, but for anyone else who reads later and wonders if it would be a good idea to even consider another child after being blessed with a high-needs one first; it is, in my experience. I can relate to so much of this, Sallie. It is a tough gig, parenting and homeschooling these intense kiddos. Thank goodness for the internet– we are able to find a community of parents with similar challenges. I always wonder what parents of these kids did before the internet!